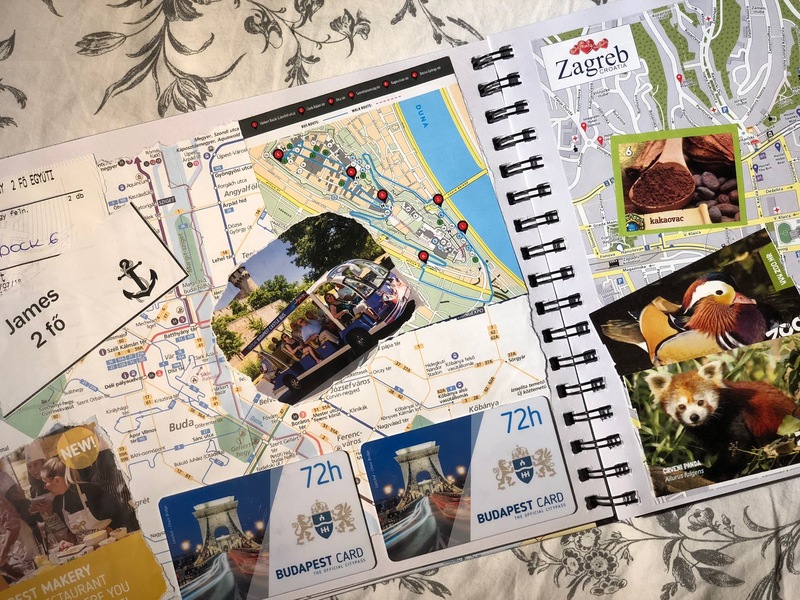 I know what you're thinking, an Interrail related post 4 months after our return, well I promise it's not a long worded post, but instead it's a few pictures of just some of the pages from the scrapbook I, Jessica, started whilst we were travelling. Omg yes you should! 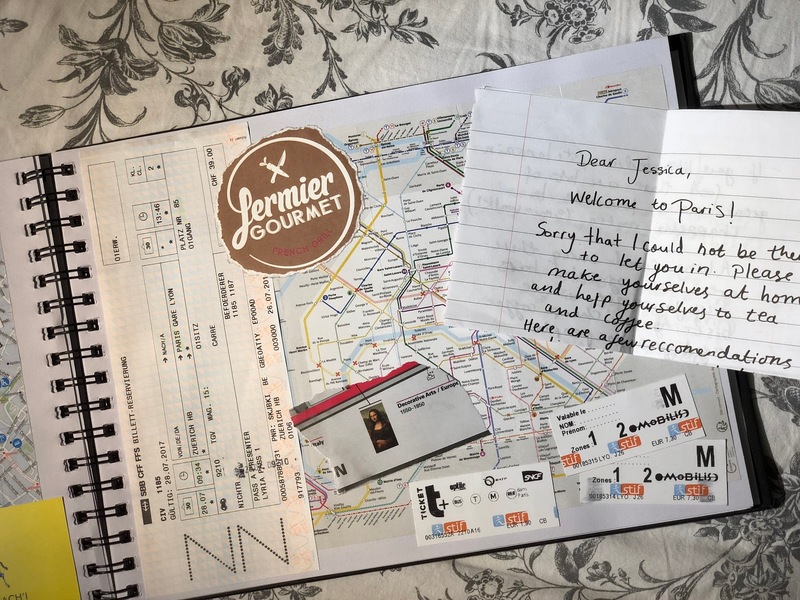 That'd be so nice to combine your journal with tickets and stuff! Don't be silly, I'm sure it'll be amazing! This is amazing. It's so nice to have all the memories in one place and look back to them. Yes, exactly! It was really fun to do as well! 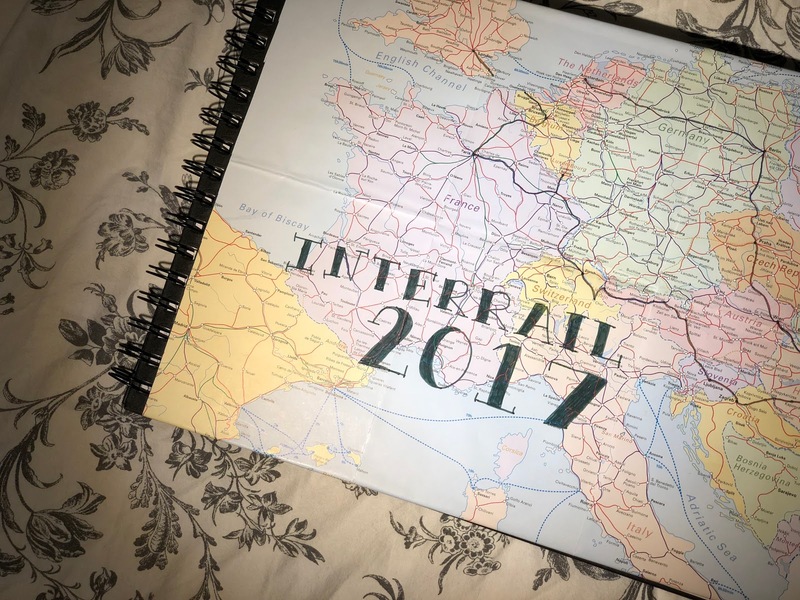 Interrailing is the best thing we've done yet! You'd love it! I think that is my fave too! Biggest scrapbook I've ever made - so worth it to keep the memories! 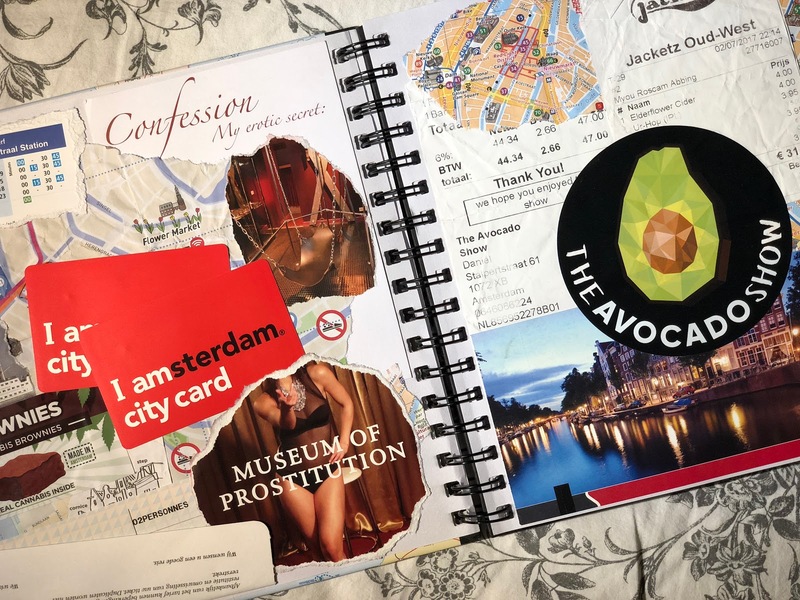 It was so fun to make and I love looking back at it now and adding little notes I remember! Keep I know right! Can't wait to hopefully create more for our future travels! Yes old do! It's such a great way to keep a holiday! You so need to do it! Do it now! Do it today! Aww that's so nice! It really is isn't it!! Love this! 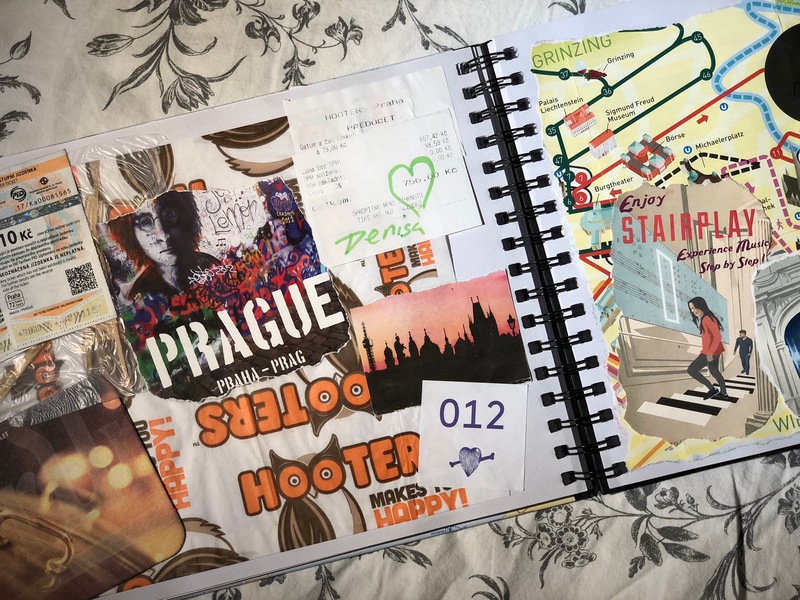 I also keep a scrapbook - one of my favourite things to do when I get back from a trip is sit and stick things into it! This was such a great way for me to keep busy for country to country as well as adding little bits each time!